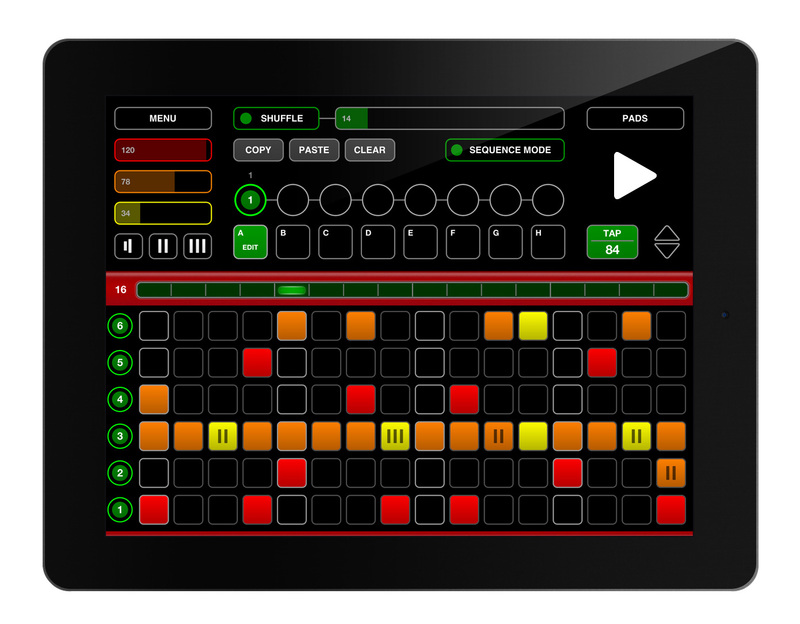 Nord Beat 2, Virtual instrument for iPhone / iPod Touch / iPad from Clavia. 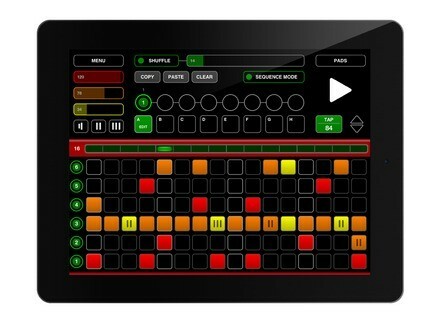 Clavia has updated its Nord Beat MIDI step sequencer for the iPad to version 2.0. Nord Beat 2 is designed to be used with the Nord Drum 2 drum synth but you can also use it with any other MIDI drum modules, synths, samplers or Virtual MIDI compatible iPad app. The Nord Beat 2 app is available for free at the AppStore. A Rickenbacker bass sampled by Orange Tree Samples Orange Tree Samples expands its Evolution Electric Series with a Rickenbacker bass sample library for Kontakt.